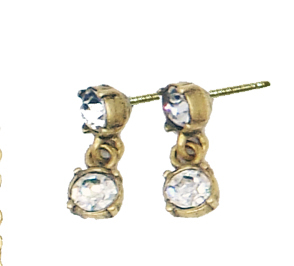 Double round crystal earrings. 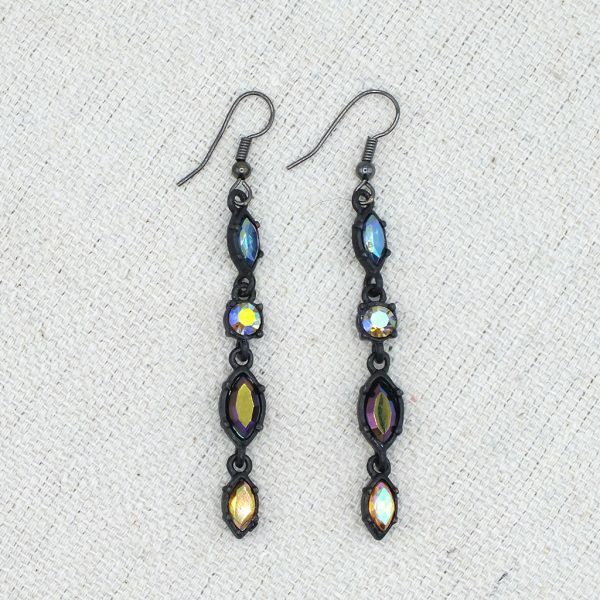 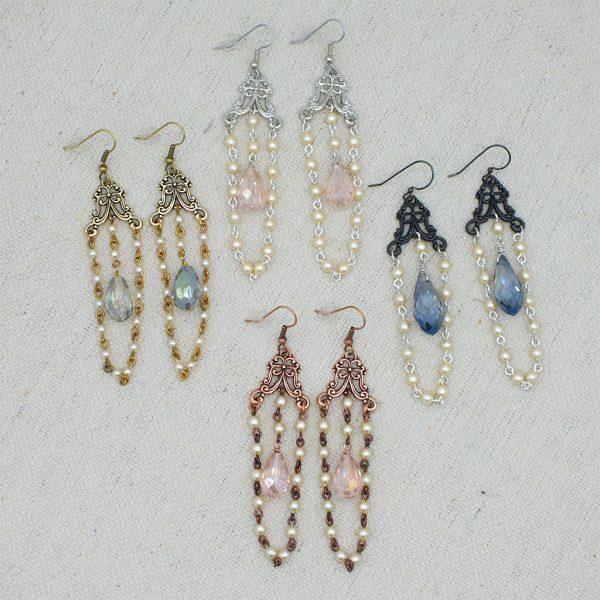 Available in many crystal colors and three platings. Made in the U.S.A.